Ziamond Cubic Zirconia CZ Jewelers features an extensive selection of cubic zirconia cz stud earrings. 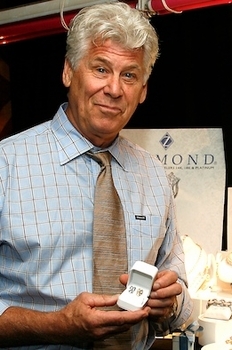 Actors and celebrities come to Ziamond for the best possible quality and craftsmanship that Ziamond has to offer. The Stud Earring Collection by Ziamond features round, princess cut, emerald cut, asscher cut, cushion cut, heart, oval, marquis and trillion cut studs. All Ziamond cubic zirconia cz jewelry is set in 14k gold, 18k gold or platinum.